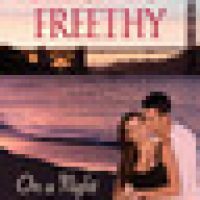 On a Night Like This is book one in a new series from Barbara Freethy. The first books in new series not only have to deliver on the promised romance, but also introduce us to characters we’ll want to get to know better in later books. On a Night Like This delivers on both counts. I enjoyed that this book was based on a story line that could happen in real life and included a mystery or two that will, hopefully, play out over the course of the series. 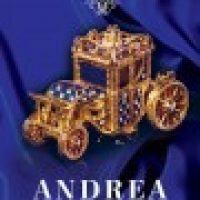 Some of the first romances I ever read were from Harlequin, and it’s a line of books I still enjoy reading to this day. 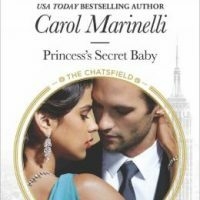 So I was pretty excited to get my hands on an advance copy of Princess’s Secret Baby by Carol Marinelli. Most romances develop in a predictable order: boy meets girl, they fall in love, get married, have babies and live happily ever after. That’s not what happens in Never Surrender to a Scoundrel. Here, everything transpires in a mixed up order and it’s quite a refreshing change. 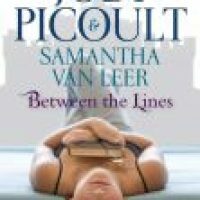 We meet our hero and heroine during what can only be an exciting time in their lives, each envisioning a much different life. 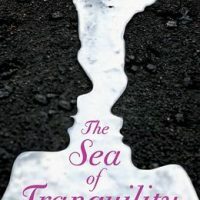 Please enjoy this guest post by Bella Andre, New York Times and USA Today best-selling author of the contemporary romance series, The Sullivans. Then read on to learn how you can win huge prizes as part of this blog tour, including special romantic swag baskets for each book, an iPad Mini, Kindle Fire, Nook Color, and Kobo eReader, and Amazon and iTunes gift cards!